University of Pittsburgh Press, 9780822964070, 80pp. 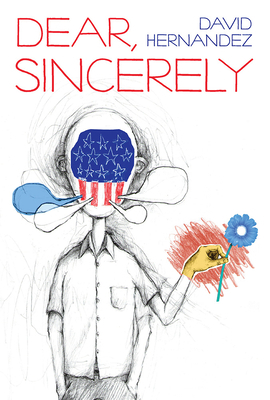 "Dear everyone, you should read David Hernandez's new book, because 'Dear, Sincerely' is a generous and inventive invitation to laughter. All of the poems in this collection possess the same qualities that great letters possess: they are entertaining and still honest, immediate, and intimate."